Investigations of potential violations of policies, concerns raised about discrimination, harassment, and retaliation in the workplace. 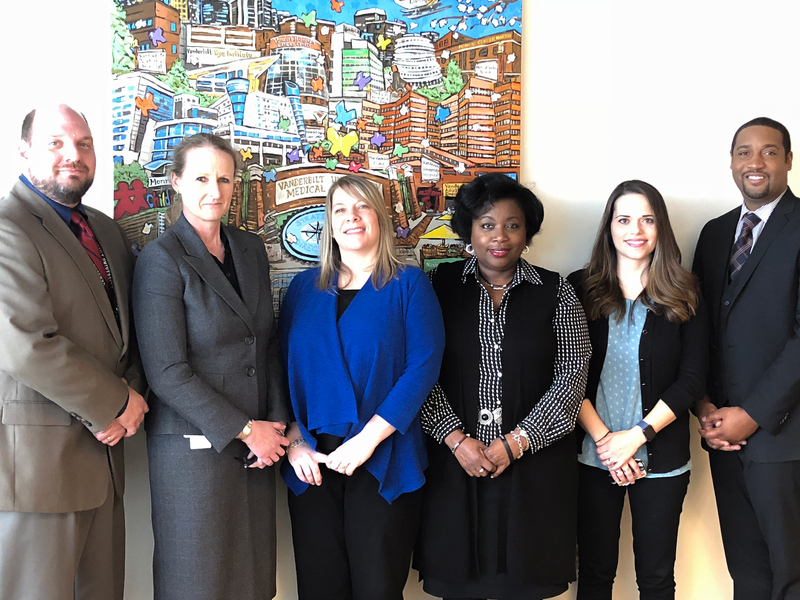 Developing, implementing and monitoring VUMC Affirmative Action Programs in accordance with the requirements of the Department of Labor Office of Federal Contract Compliance Program (OFCCP) guidelines. Responding to federal and state reporting requirements such as Title VII Compliance Questionnaires (often referred to as EEO-1 reports). Providing VUMC response for Vets-100 Report which is a requirement of the Federal Contractor Program Veterans' Employment Report. If your department receives a notice of filing for EEO-1 or VETS-100 report or any other state or federal equal opportunity or affirmative action reporting requirement, please direct it to the Employee and Labor Relations team for action. We will work with your department to ensure that the required report is submitted in a timely manner.